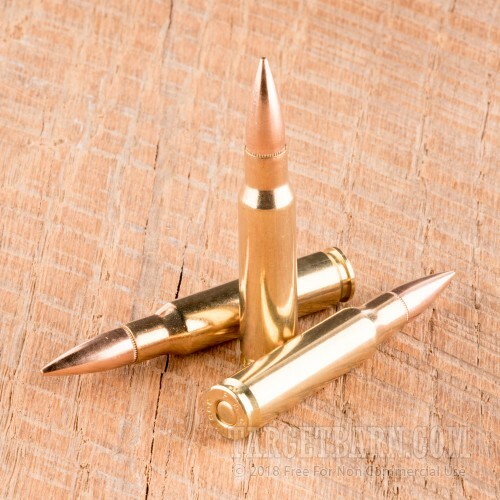 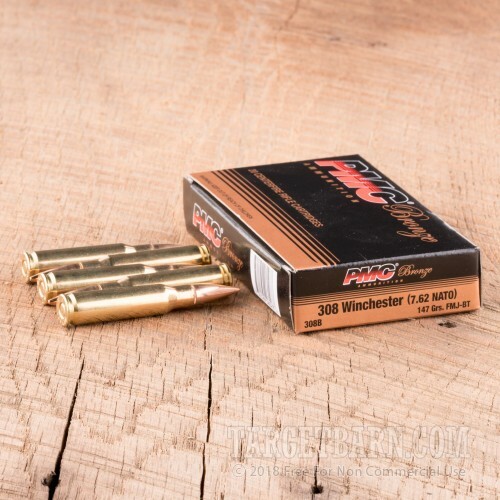 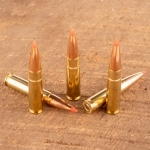 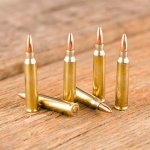 This .308 Winchester ammunition from PMC is a dependable range load with specs similar to those of M80 ball in 7.62 NATO. 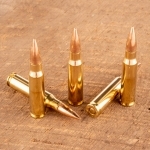 Use it in your Remington 700, FAL, M-14, AR-10, or other .308/7.62 rifle. Each round in this box of 20 propels a 147 grain full metal jacket bullet to a muzzle velocity of 2,780 feet per second. 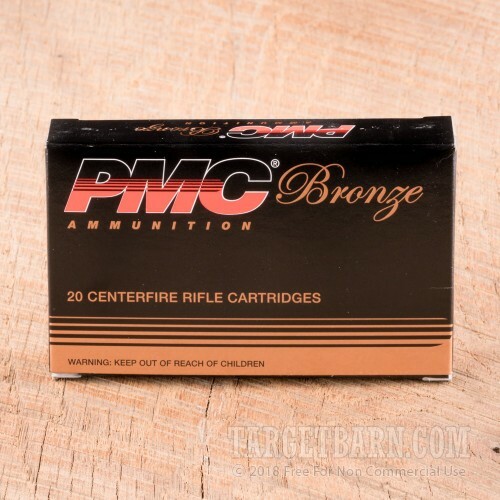 This ammo is great for marksmanship training, competition training, and even back yard plinking. 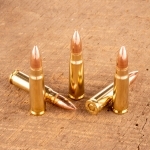 PMC ammunition is loaded in South Korea using non-corrosive Boxer primers and reloadable brass cases.